Dr. Susanne Thorwarth is Managing Director of DICE Consult GmbH. She has extensive experience in advising clients in various areas of competition economics, in particular cartel damage (a. o. GIS, confectionaries, card payment, trucks) as well as merger cases (e.g. Edeka/Tengelmann, VTG/CIT, EnBW/MVV). 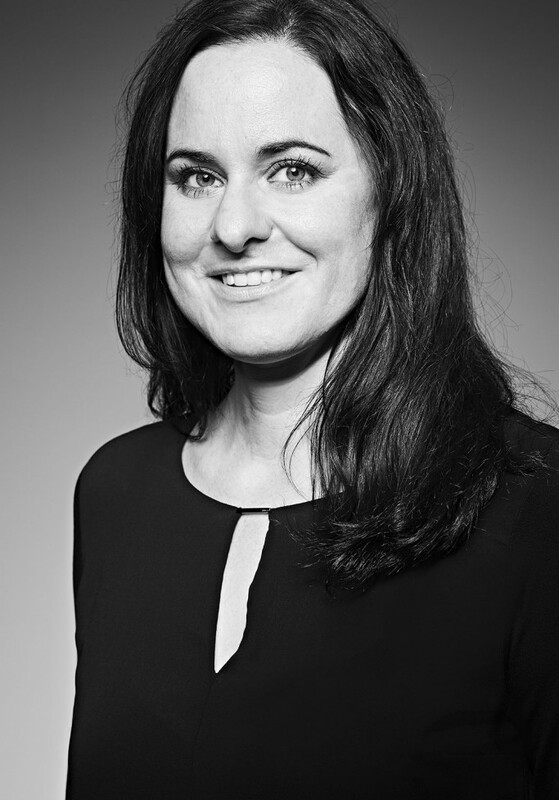 Susanne is specialized in the field of data analysis and applied econometrics, with a focus on the quantification of damages in private litigation cases. From 2011 to 2013 she worked as a Senior Economist for the German Monopolies Commission. There, she dealt extensively with topics related to market power, international interdependencies and the measurement of market power in the energy sector. Previously, she worked for four years at the Centre for Research and Development Monitoring (ECOOM) of KU Leuven in Belgium, where she was responsible for data collection, processing and evaluation of Flemish innovation statistics. Susanne studied economics at the Universities of Heidelberg and Mannheim and subsequently received her Doctor of Applied Economics from KU Leuven in Belgium. Her research results have been published in internationally renowned journals, including Economics Letters and Research Policy. Haucap, J., I. Loebert, S. Thorwarth, C. Helle and O. Raschka, Abgrenzung des Redispatch-Marktes, Energiewirtschaftliche Tagesfragen (et), Vol. 1/2, 80-82. Buchwald, A. and S. Thorwarth, Outside Directors on the Board, Competition and Innovation, International Journal of Economics and Business Research 16(2), 210-231. Haucap, J., U. Heimeshoff, S. Thorwarth and C. Wey (2015), Die Sektoruntersuchung des Bundeskartellamts zur Nachfragemacht im Lebensmitteleinzelhandel, Wirtschaft und Wettbewerb Vol 06, 605 – 618. Czarnitzki, D. and S. Thorwarth (2012), Productivity Effects of Basic Research in Low-Tech and High-Tech Industries, Research Policy 41, 1555-1564.